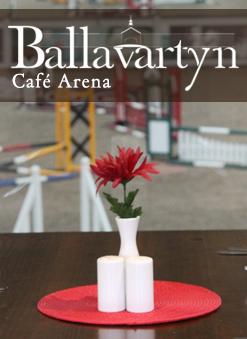 Ballavartyn Equestrian Centre offers top class equestrian facilities for Horse & Rider, whilst also catering for general visitors too. 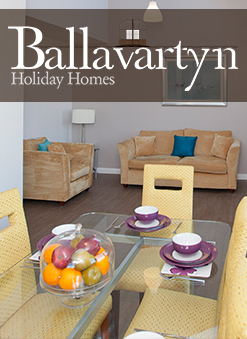 All our facilities are available to non-liveries. 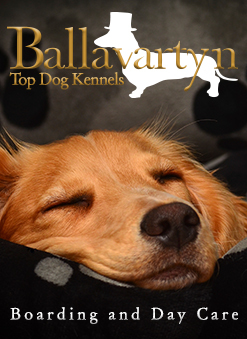 Gift vouchers are also available for purchase, please contact us on 07624 205990 for more information.